Do you want to create a stunning landing page that will boost your conversion rates? Whether you run a small, medium, or a large-sized business, you need to impress your audience to convert them into your potential customers. Having an effective landing page helps to promote new products, services, and marketing campaigns to your target audience. Some companies are specialized in optimizing landing pages, but they charge huge amounts of money that small business owners can’t afford. 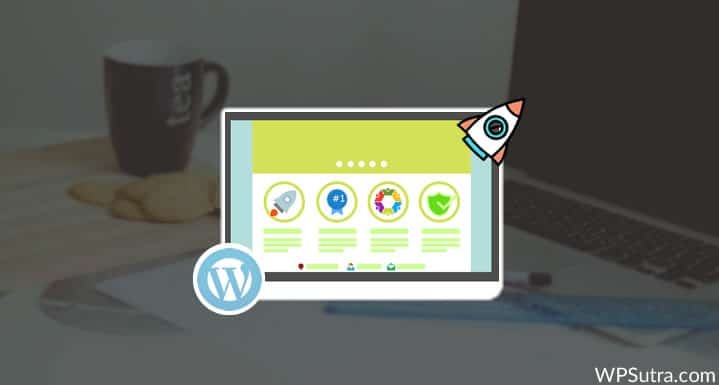 Thanks to WordPress, there is a huge repository of landing page WordPress themes which are easy to use and optimize in order to deliver your content, market your products, and increase conversions. There are varieties of landing page themes all over the web that offer unique features. Here, I have come with up with the most downloaded, most popular, and recently updated landing page themes that should perfectly suit your goals and bring you more conversions. 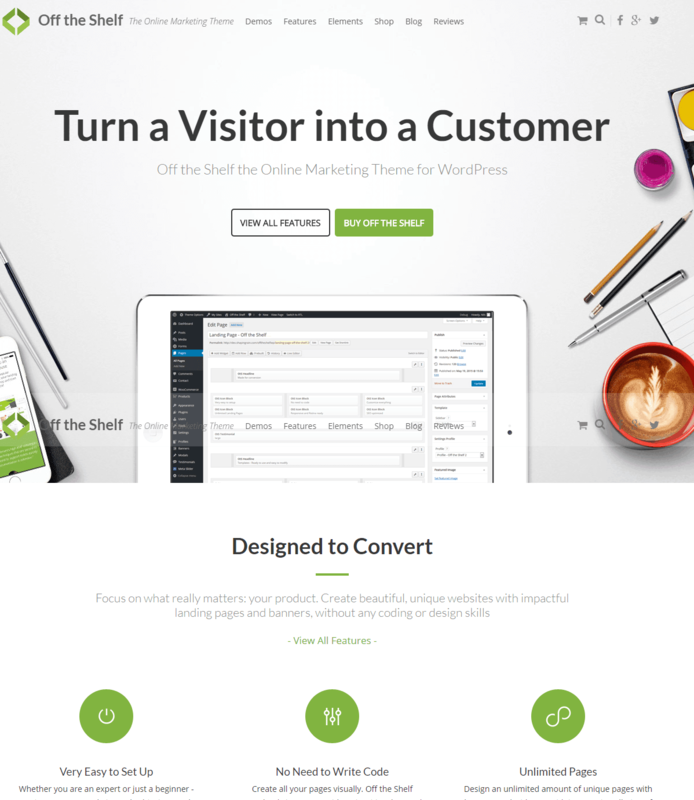 Off the Shelf is one of the most powerful marketing themes for WordPress to boost conversion rates. 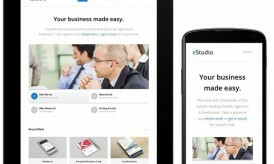 You can create landing pages and sales pages with one click. The theme is integrated with a drag and drop page builder which you can use to create stunning designs; these are conversion-optimized landing pages without any coding requirements. 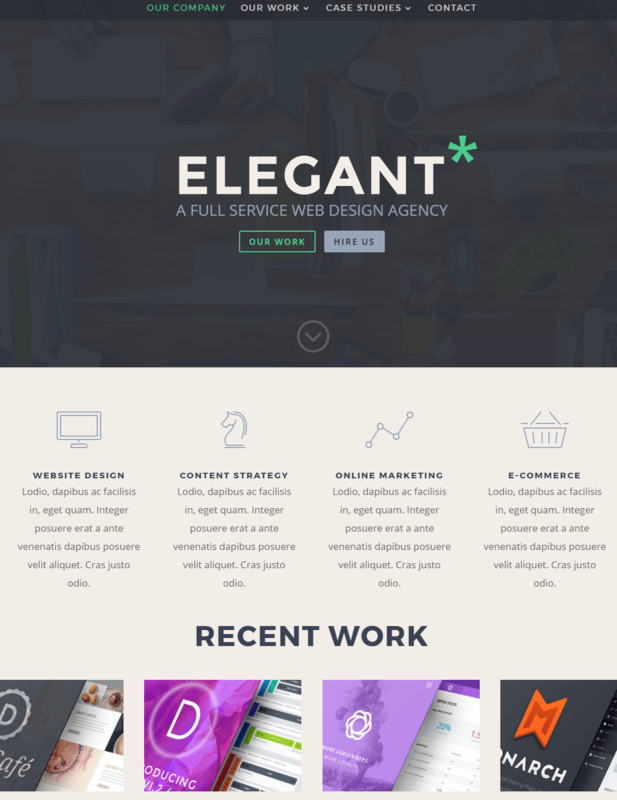 You can sell a single product, build an online shop, and offer multiple services with this theme. Divi is one of the most popular themes on the entire WordPress marketplace. It has a well-earned reputation of offering top-notch support and a quality design. The core of the theme is its integrated drag and drop page builder that includes everything you need to create your landing page. Each element of the theme can be easily customized to match your design requirements. If you want to create your landing page quickly, you can choose any design of your choice from 32 pre-made layouts. The theme comes with a split testing tool called Divi Leads that helps to test different layouts to optimize conversion rates. Landing has been specially designed for increasing site conversions. 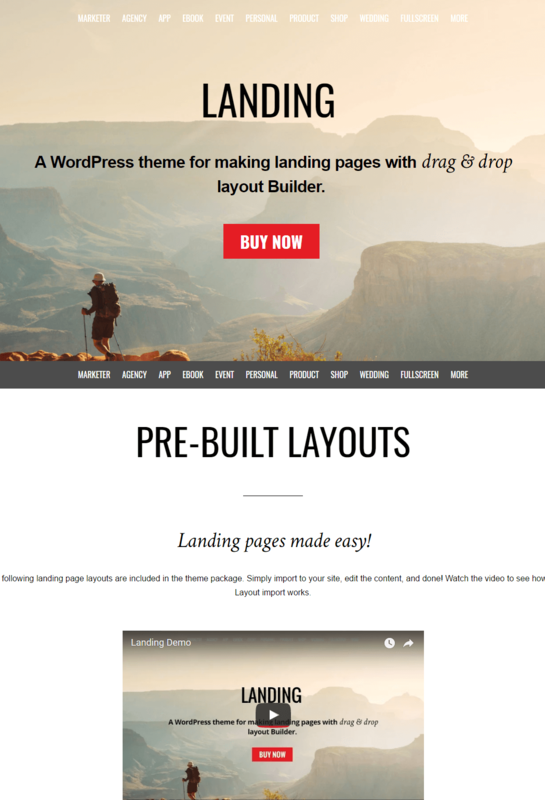 The theme comes with 25 pre-designed layouts and a drag and drop builder to create landing pages of your choice. Each page can have a different header design; you can hide elements, modify text colors, change backgrounds, designs, etc. 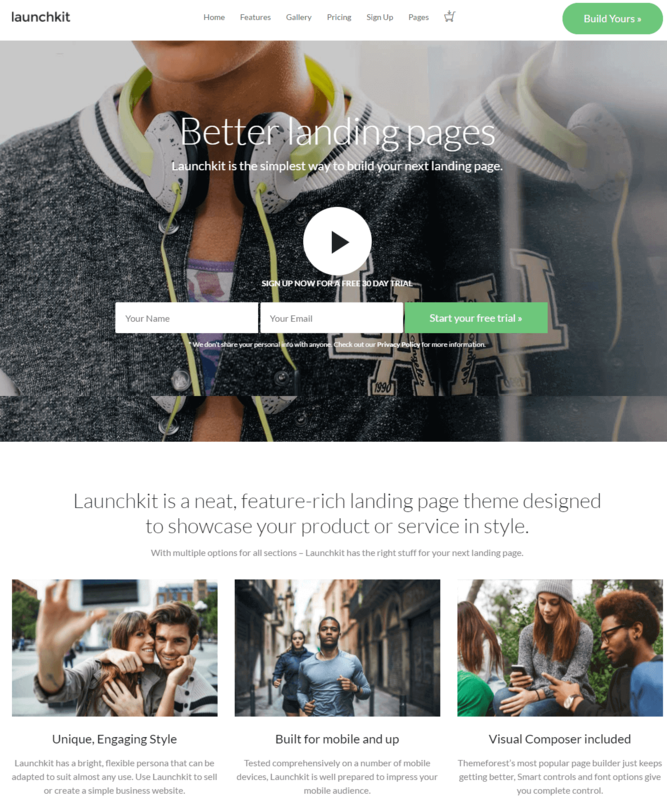 Launchkit is a complete landing page solution for WordPress with unlimited potential and marketing appeal. 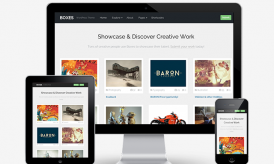 The theme has clear and organized content blocks that create ample opportunities to convert visitors. Moreover, Launchkit comes with several pre-built demos; you can pick the one you like the most and customize it to fit your needs. 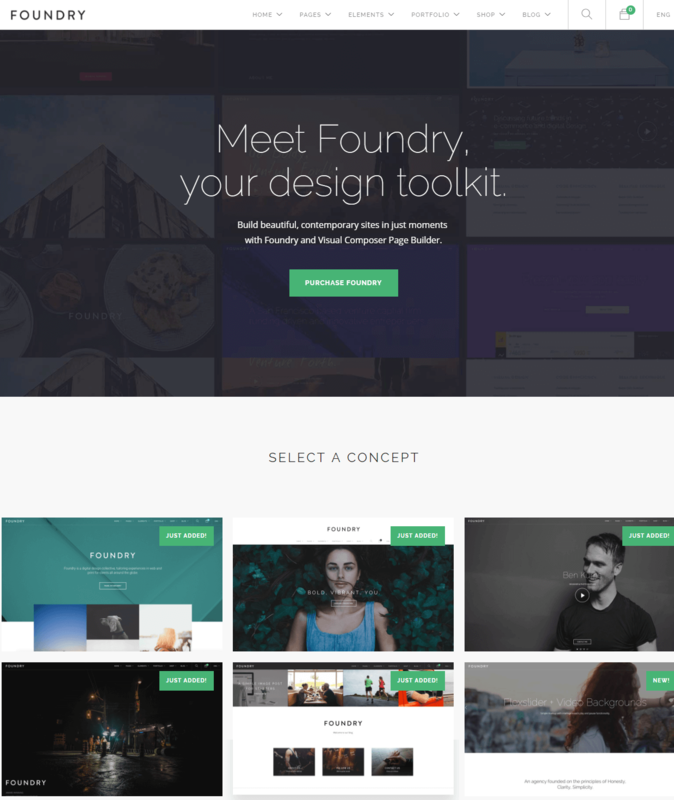 Foundry is a multipurpose and multi-concept landing page WordPress theme which comes with a well thought out design and sense of functionality. The theme is versatile and comes with the Visual Composer plugin so you can create any kind of landing page you want. There are 25 demos to choose from as well as a number of pre-built image and text templates to create charts, graphs, and tables. These welcome additions will help you to promote your services to customers and bring in more sales. 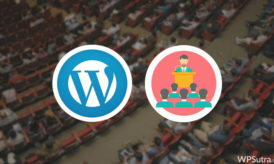 This list could be made endless as there are tons of themes over in the WordPress marketplace. Here, I have covered only those landing page themes that are best for optimizing conversions. Please try out the above-mentioned WordPress themes and let me know how your conversion optimization is going. Also let me know if you have any questions or suggestions or any other theme which should be added to this list. Let me hear your thoughts in the comments below!